PDF VERSION - a copy of this pattern will be emailed to you. 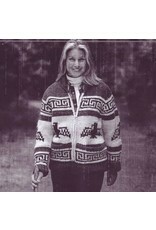 A vintage pattern originally designed for White Buffalo Wool (now discontinued), a bulky roving that knits on 9mm needles to a gauge of 9 sts and 13 rows to 10 cm or 4". 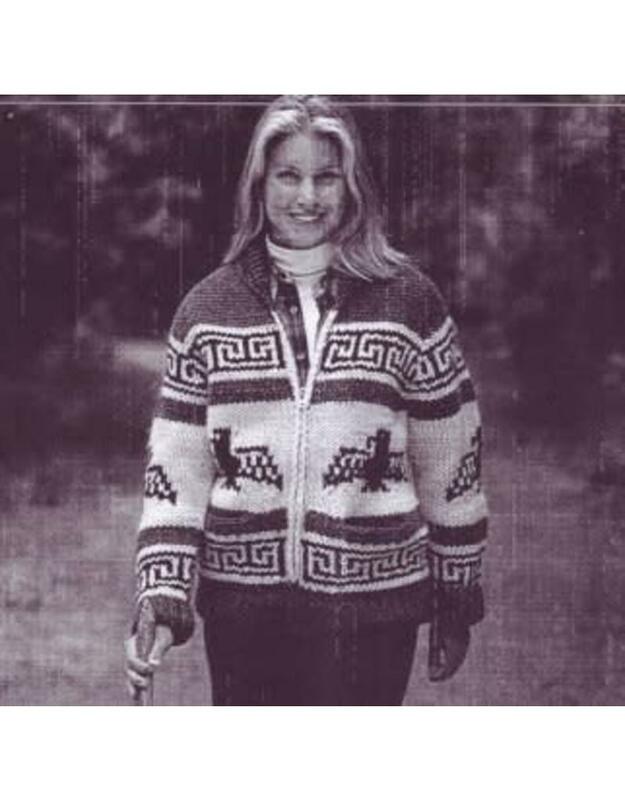 Design in perfect for both men and women and can be knit using our Canadian made Prairie Wool. S - 30-32"/40"; M - 34-36"/43"; L - 38-40"/47"; XL - 42-44"/51.5"